NAMBOOLE – Saidi Kyeyune missed a second half penalty as URA played out a goalless draw at home to Police in the StarTimes Uganda Premier League on Saturday. Having drawn five of their first seven league games, the Tax Collectors could not break down a Cops side that is now unbeaten in their last five. The first half saw both sides fail to create meaningful chances in front of goal and referee George Olemu sent them back into the dressing room locked at 0-0. With a minute to the hour mark, Olemu awarded the home side a penalty. Like Shafick Kagimu against Nyamityobora, Saidi Kyeyune set up and also failed to convert from 12 yards as he sent his effort wide of the mark. 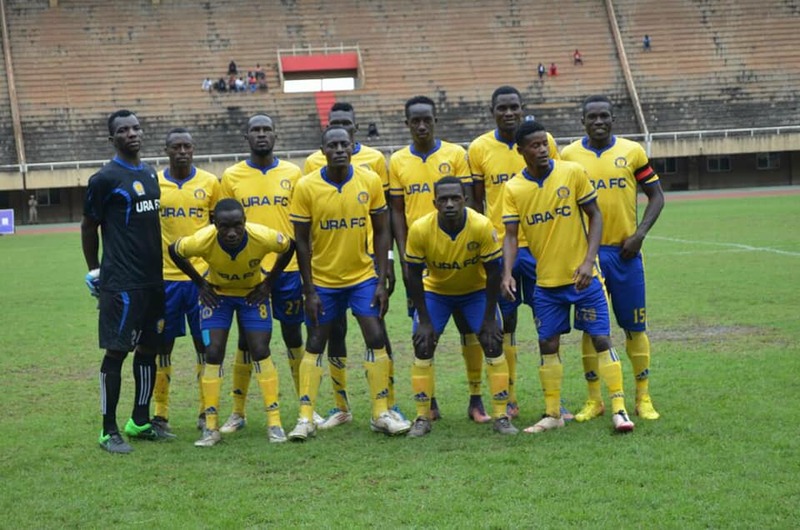 As URA pressed for the winner, Police sat back and try to see out the draw resulting into several bookings with Sadat Kyambadde, Paul Wila and Ruben Kimera all going into Olumu’s book. Despite the late surge by Sam Simbwa’s side, they could not find the winner as the game ended 0-0. After Saturday’s draw, URA remain 8th with 12 points from 8 games this season. For Police, having now gathered 11points, they also remain 9th . 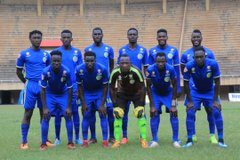 The Uganda Premier League action resumes on Sunday with KCCA at home to Nyamityobora at the StarTimes Stadium in Lugogo.